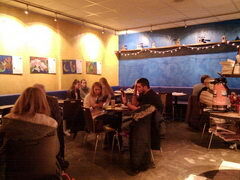 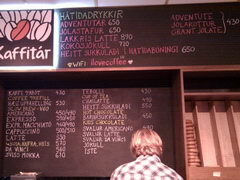 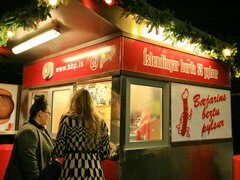 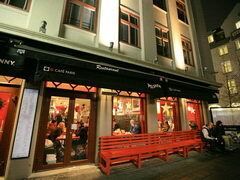 Prices in Reykjavik (Iceland) in cafes and restaurants. 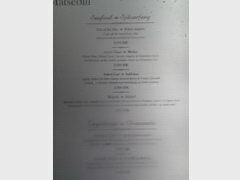 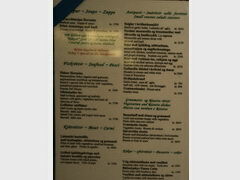 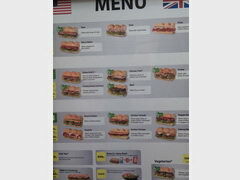 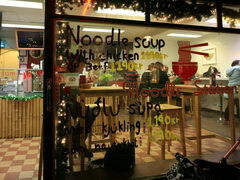 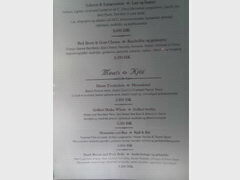 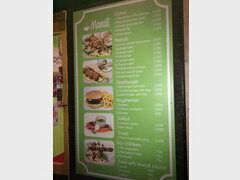 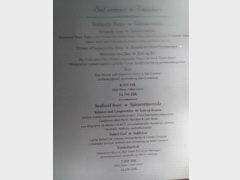 Examples menu and photos of restaurants. 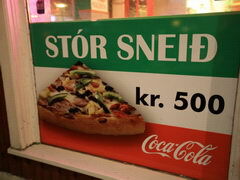 Common pizza. 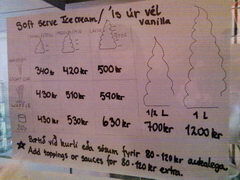 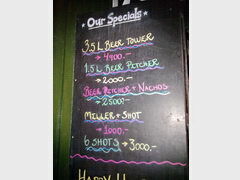 Prices from 4,4 USD = 500 ISK per piece. 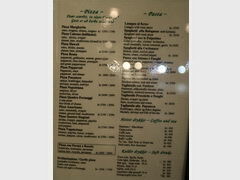 Сost of cheap meals 17,5 - 21,8 USD = 2 000 - 2 500 ISK Upper limit is usually 87,4 USD = 10 000 ISK per dish.